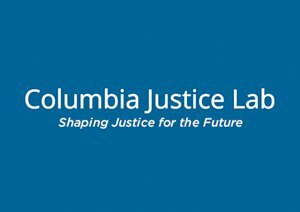 The Justice Lab at Columbia University is led by Bruce Western and Vincent Schiraldi. Their team engages with scholars, policymakers, directly-impacted individuals, and students in projects related to community corrections, emerging adult justice, juvenile justice, reentry, mass incarceration, and solitary confinement. For more information, go to the Justice Lab’s website.